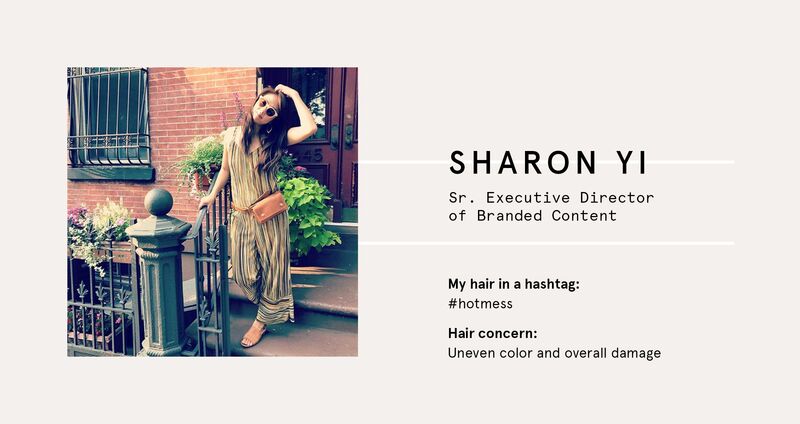 Some women are born with insanely awesome hair (yes, it’s true and yes, it’s annoying). You know the ones: their thick, frizz-less strands have natural highlights that seem to glow even in poor lighting. We can dream about having perfect hair all day long or we can get it by going to the pros. 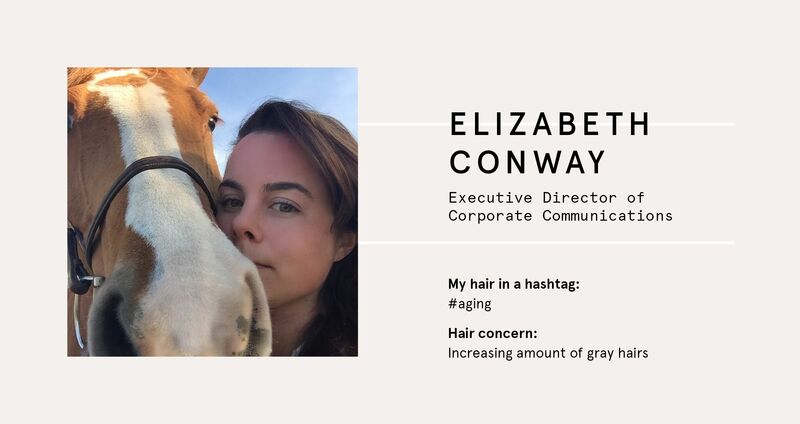 We’re no strangers to leaving a salon appointment less than satisfied, especially when it comes to our hair color, but luckily it’s now 100% avoidable. 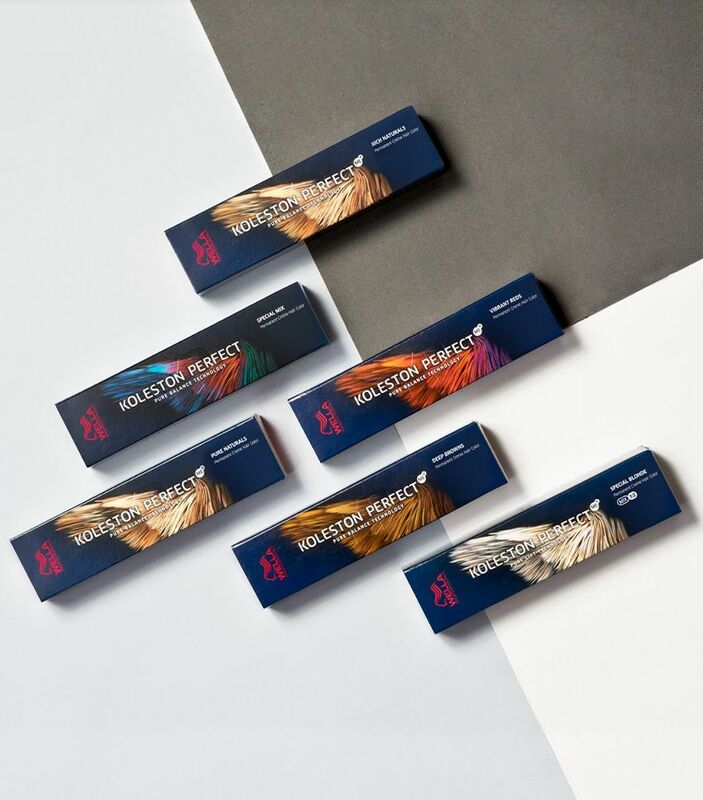 Two women at Who What Wear HQ recently returned from visiting different salons happier than ever with their hair color, and we found out that the common denominator was Wella Professionals. 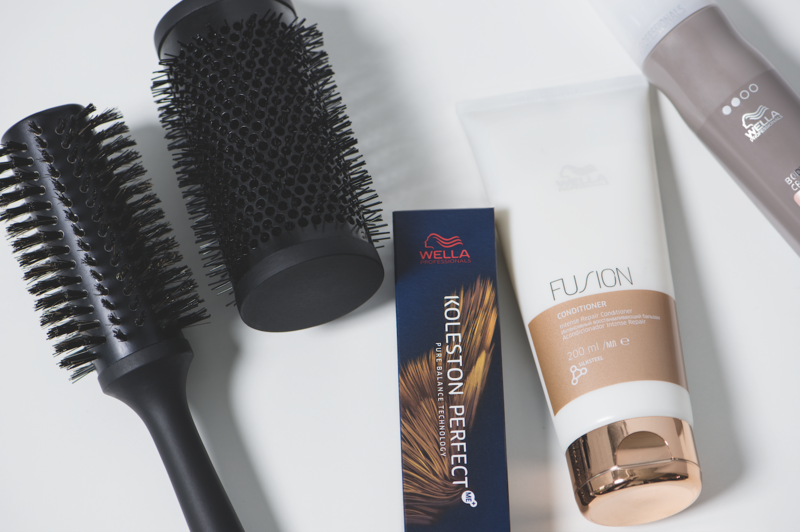 Both of their stylists used new Wella Professionals Koleston Perfect hair color, which is a pure, balanced product that creates a natural depth and shine throughout your strands. It also causes significantly less hair damage, color after color*, which is a major plus as far as we’re concerned. Learn why these women—with very different hair concerns, by the way—discovered the importance of asking their stylists to use Wella Professionals color. *Versus previous Koleston Perfect. Valid for Koleston Perfect with Pure Balance Technology. Blake Lively's Met Gala After Party Look Was Inspired by Britney Spears! Celebrity Homewreckers! Stars Who Have Broken Up Relationships & Marriages! Pink debuts new empowering song, ‘What About Us,’ plus an album is coming soon! These Stars May Be Dreamy, But They're A Nightmare Too! 17 Celebs Who Are Not-So-Easy To Work With! Miles Teller Shares A Funny & Adorable Oscars Shoutout To Former Spectacular Now Costar Brie Larson!